Last week at Google I/O in San Francisco, Google laid out plans for three new and separate platforms; Android Wear, Android TV, and Android Auto. What differentiates these platforms from past iterations we have seen, such as Google TV or any smartwatch currently available on the market powered by Android, is pretty major though. From what we have seen in the past from Android-powered smartwatches, the company that creates the watch, creates the overall experience. For example, Samsung’s Galaxy Gear ran Android, but the company limited its use to only Samsung devices, plus had entire control over the way consumers interacted with the watch, which essentially hindered most basic functionality. 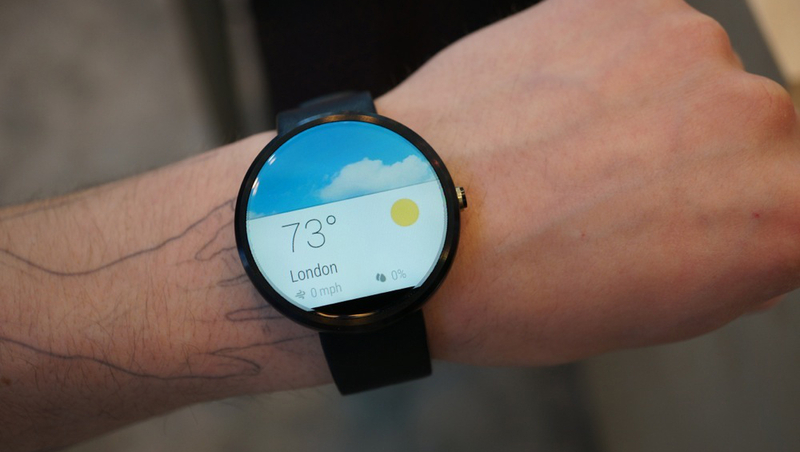 Android Wear is Google’s vision for a smartwatch, and according to an Arstechnica interview with David Burke, an engineering director at Google, the company will now have complete control over user interfaces and underlying software. The UI is more part of the product [Android TV] in this case. We want to just have a very consistent user experience, so if you have one TV in one room and another TV in another room and they both say Android TV, we want them to work the same and look the same. The device manufacturers can brand it, and they might have services that they want to include with it, but otherwise it should be the same. Google will invest heavily on consistency, making sure that consumers experience the same thing across multiple devices, which leads consumers to focus more intensely on the hardware they purchase. As another example, both the LG G Watch and Samsung Gear Live feature almost identical software, and when the Moto 360 is launched, you can expect it to behave exactly the same, too. It will be entirely up to the consumer which piece of hardware they want to invest in, not which device features the most software gimmicks. Are you a fan of Google’s new consistency approach? I feel like it has been a very long time coming, with a great number of OEMs working on and tweaking Android for their own benefit, it’s about time Google began tugging on the reins.